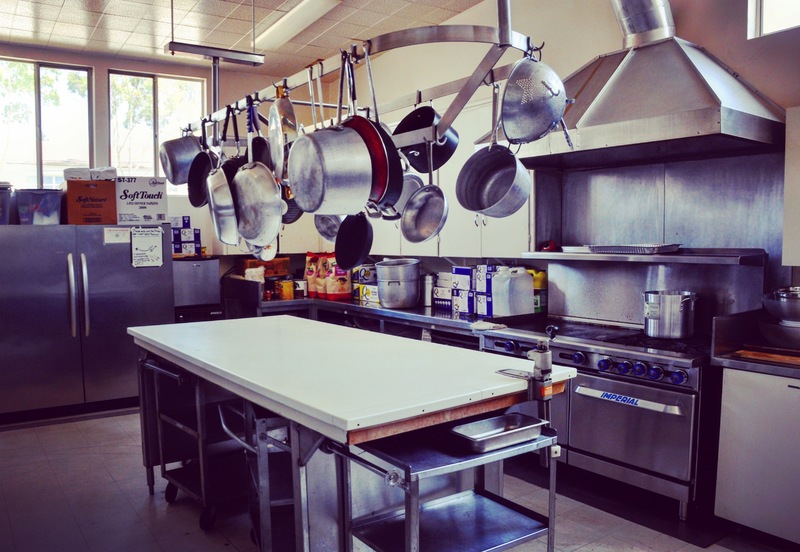 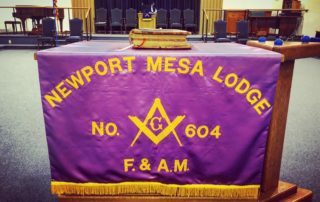 As a member of the Freemasons, the Grand Lodge of California, and Newport Mesa Lodge No. 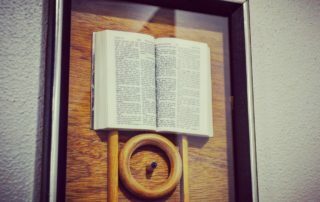 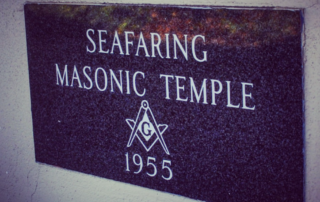 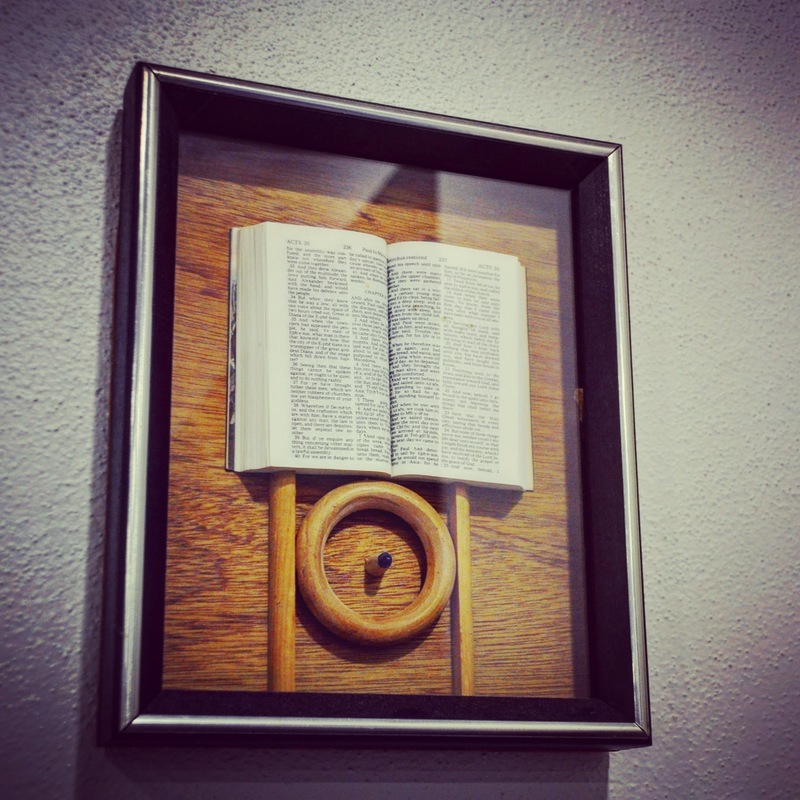 604, we are a part of a worldwide organization that values tradition, history, and timeless wisdom. The traditions and core values of our fraternity are meaningful today and will endure for centuries to come because of our direct impact in our community, through our charities, and on a personal level. 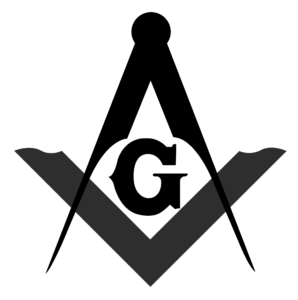 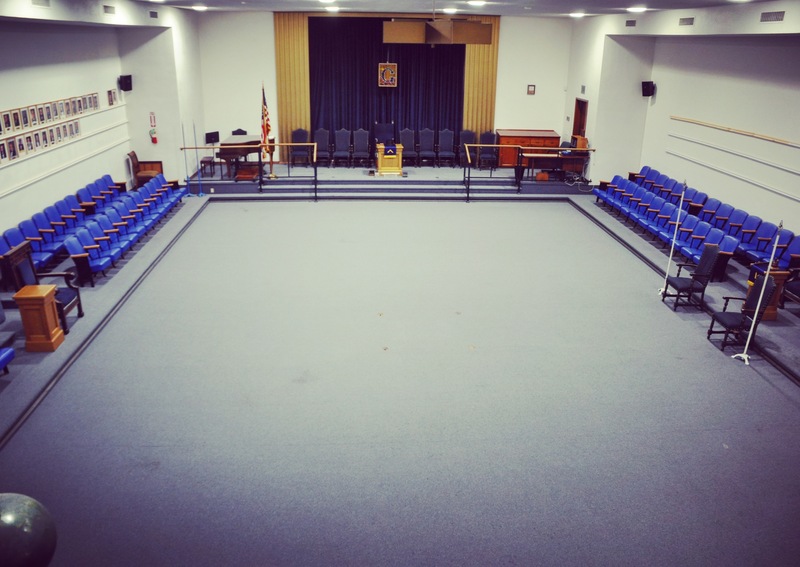 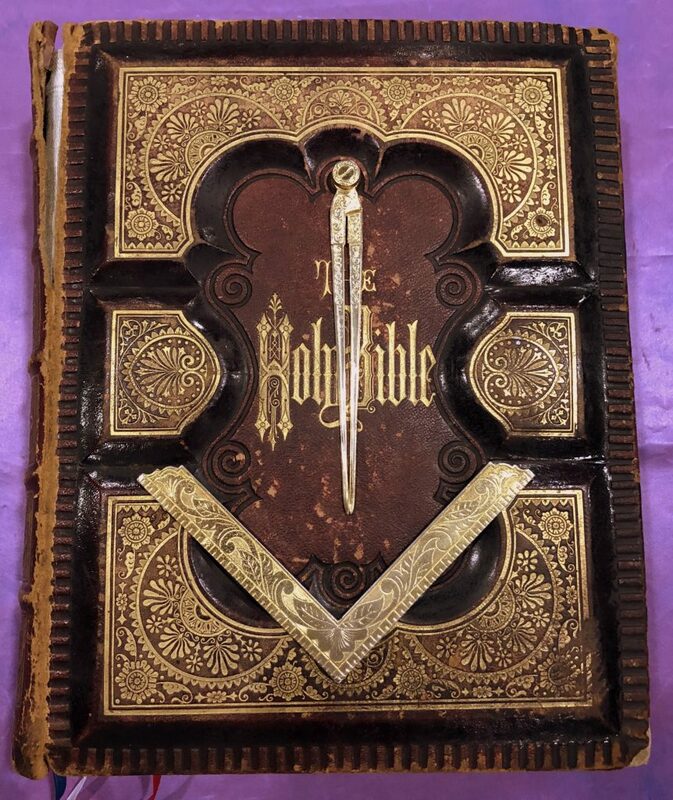 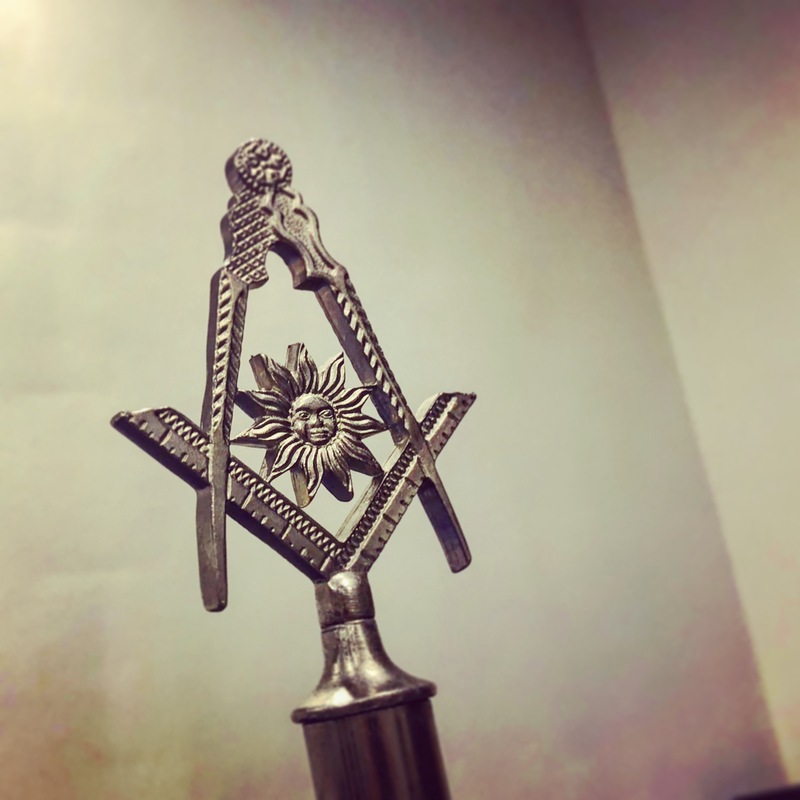 Like secular education, Freemasonry transmits knowledge for the purpose of self improvement and a connection to something higher. 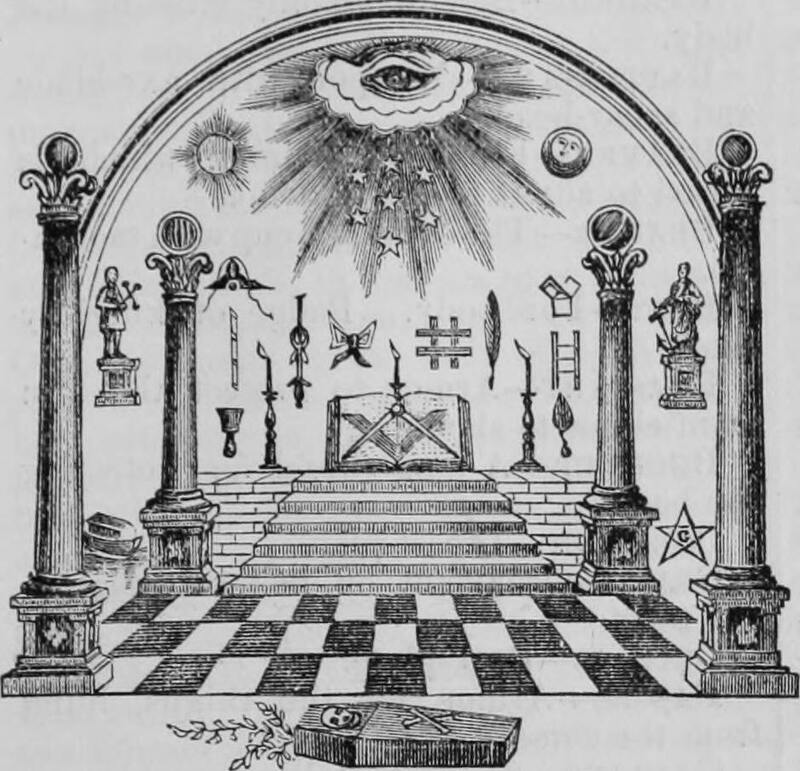 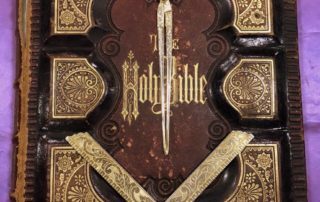 It teaches through initiatory rites, deep symbolism, and spiritual tradition. 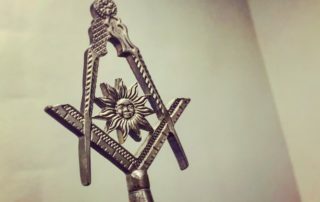 While not a religion, its teachings are in harmony with the essential lessons of the world’s religions and have the effect of enhancing the experience of one’s personal spirituality. 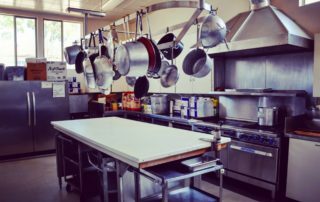 The capable student will translate these lessons and experiences into his daily life and actions. 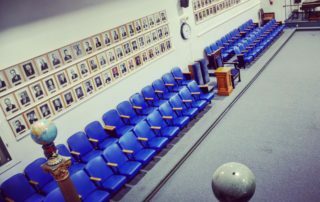 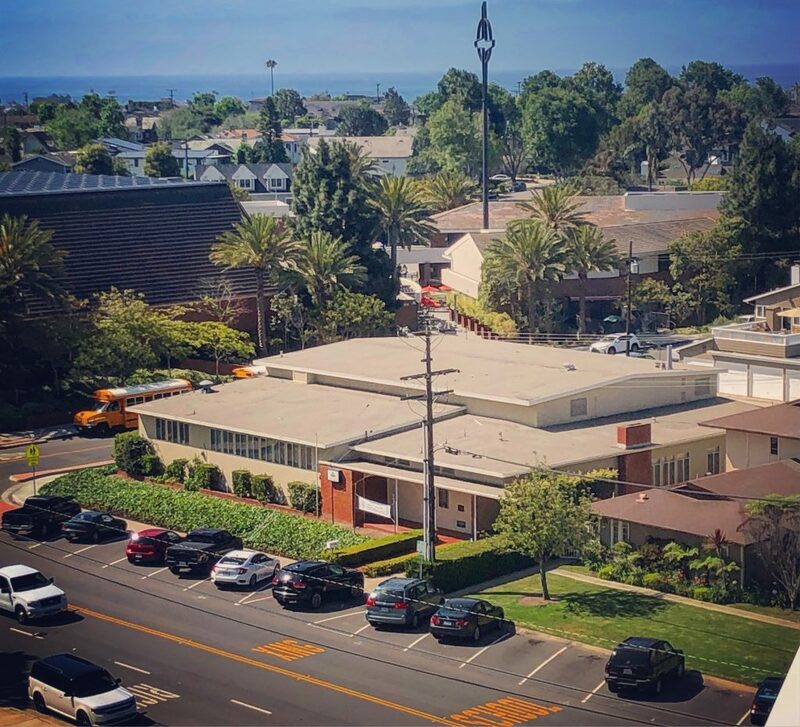 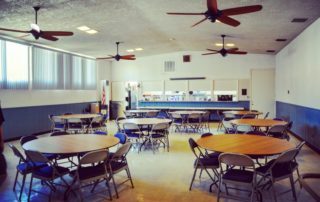 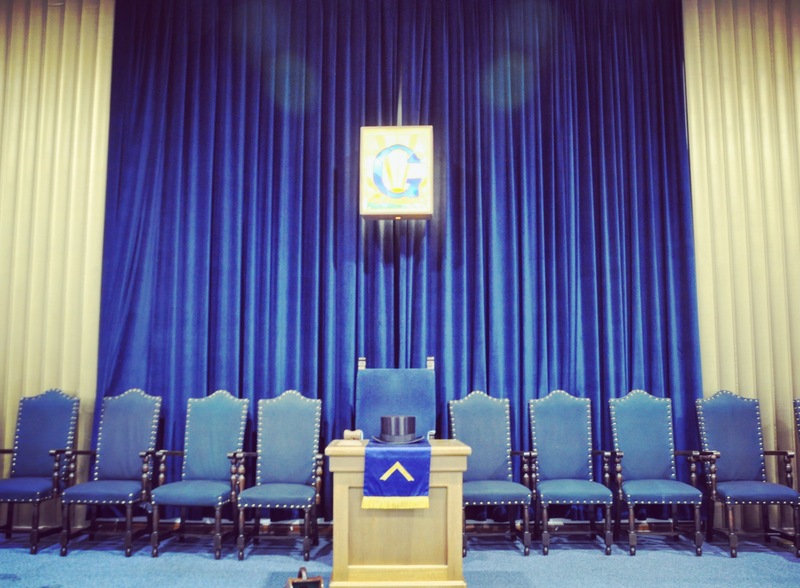 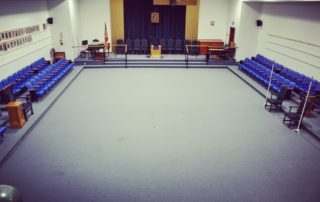 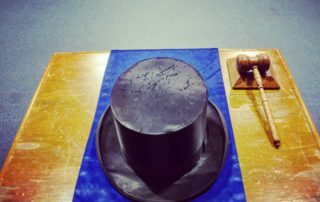 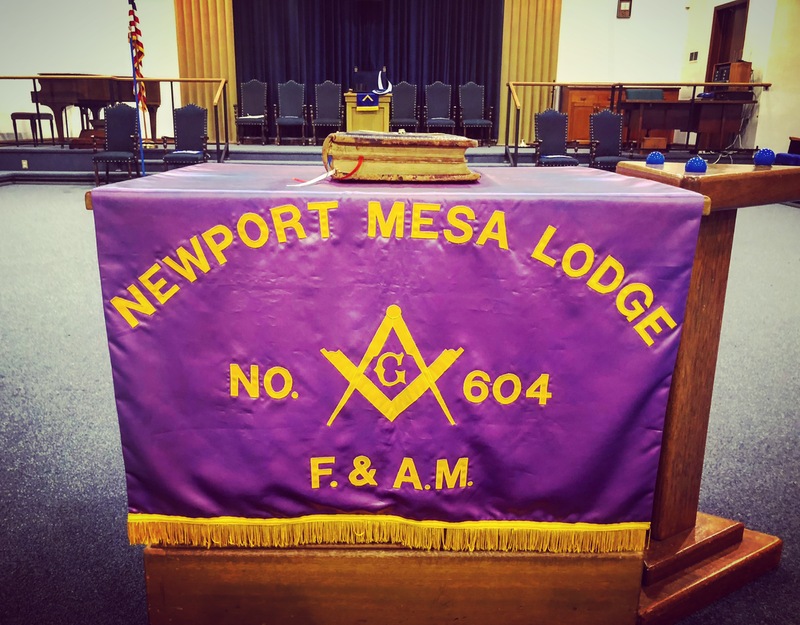 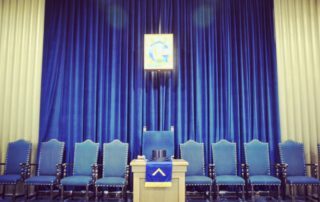 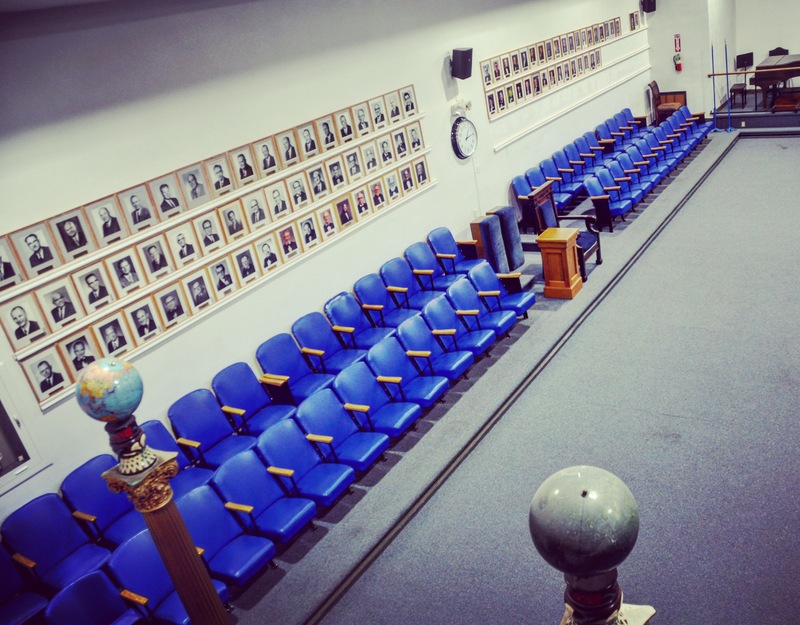 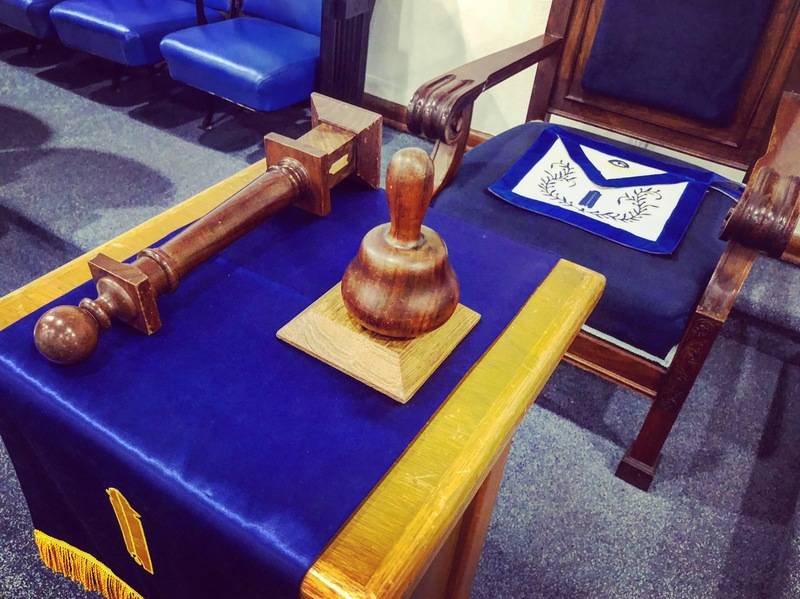 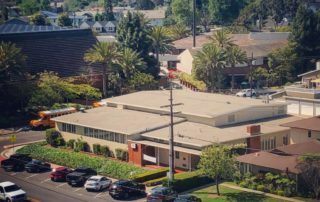 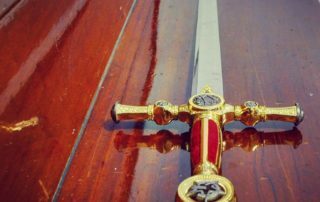 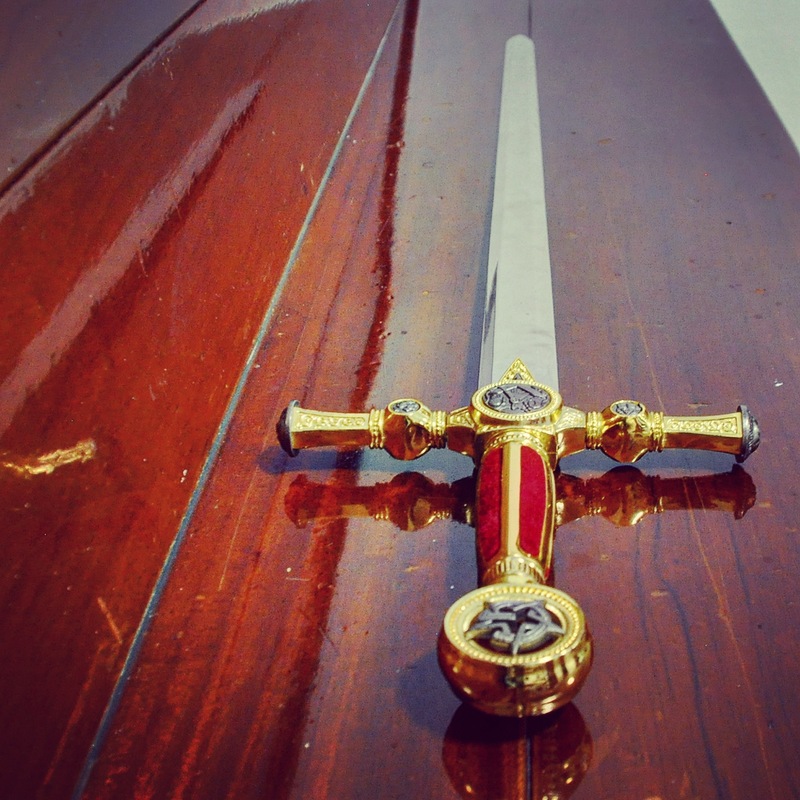 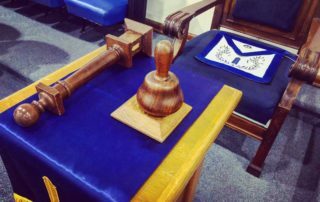 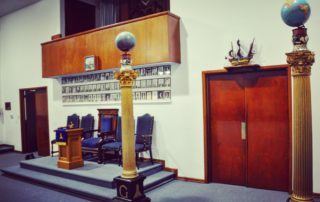 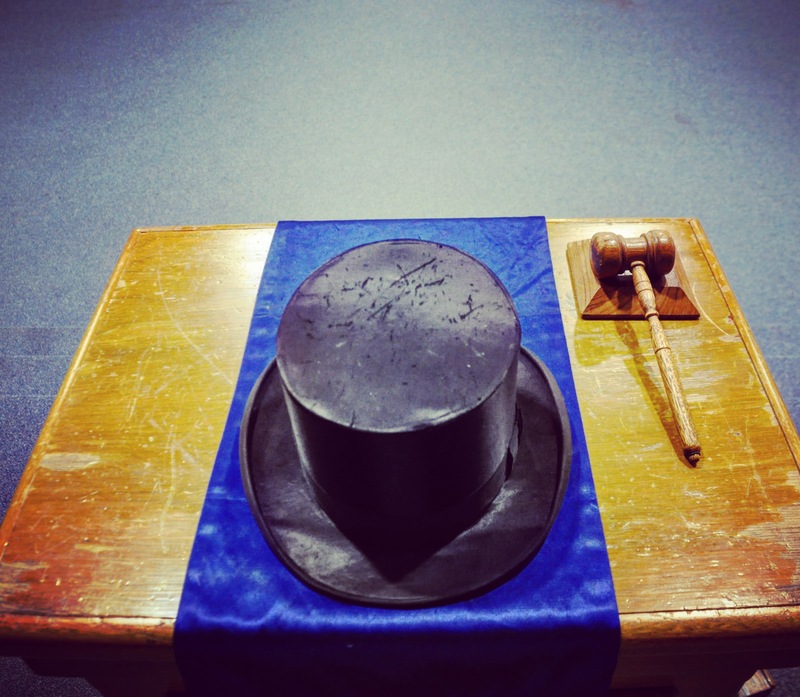 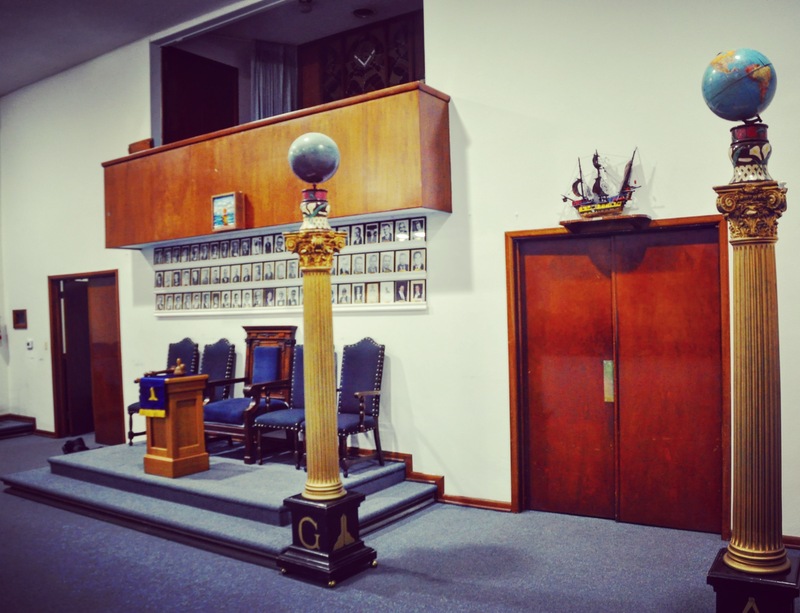 Newport Mesa Masonic membership is open to men age 18 or older who meet the qualifications and standards of character and intention, and who believe in a Supreme Being. 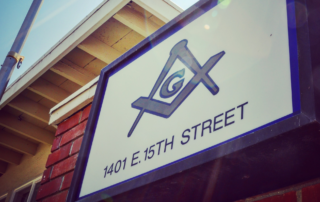 Men of all ethnic and religious backgrounds are welcome.